"Maggie Keogh has a presence that rivets an audience, and a voice that silences a noisy room. She's a natural wonder." "Soundscape and quality of the recording are beautiful! Guitars sound sumptuous - crisp, mellow, full real. Totally sold on the acoustic picking and acoustic slide combo - irresistible. ​Maggie's voice is lovely in that it is seemingly effortless and conversational. It's not trying to be anything other than what it is. And as such it tells the stories honestly and movingly." 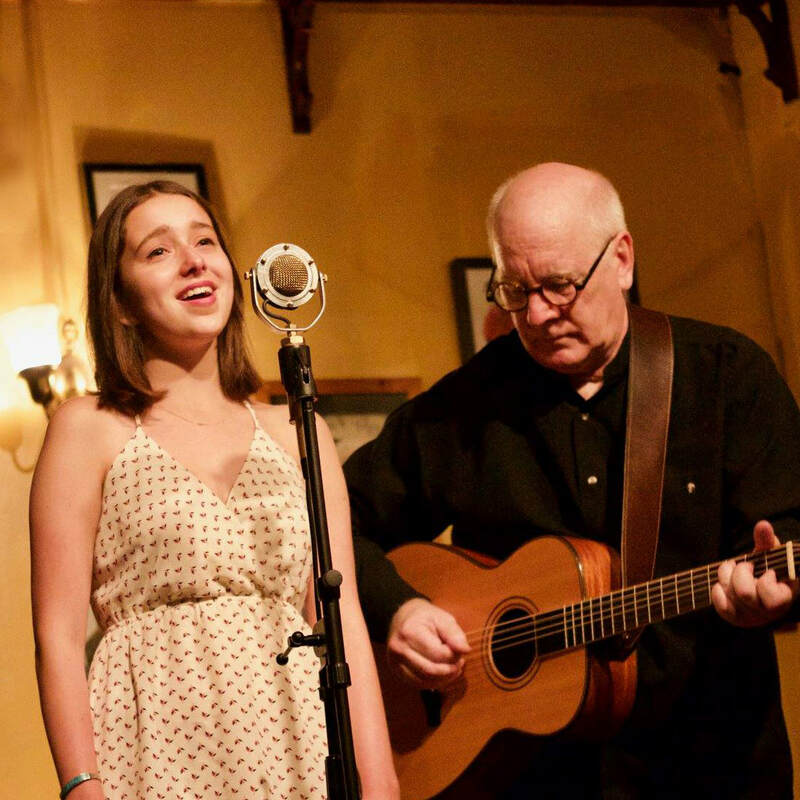 “This budding Jazz/Folk chanteuse is obviously at least a generation younger than accompanying guitarist and occasional companion vocalist Scott Rogers, but the two have an easy flow together that suggests a strong sympatico. Music will do that of course, transcending differences of age, gender, religion and race to bring people together in combos that may seem unlikely from a superficial view.